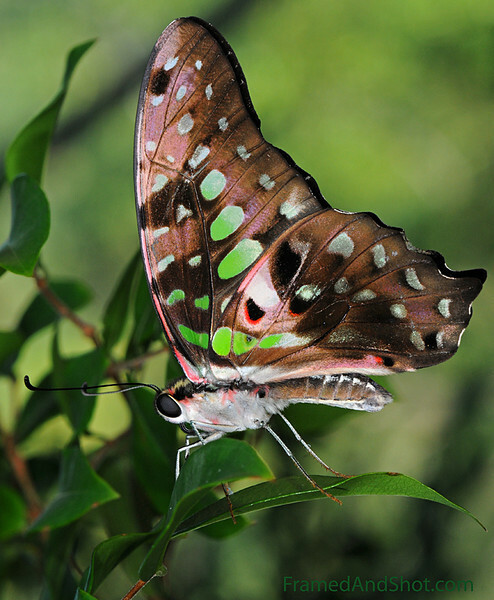 An adult butterfly has an average life-span of approximately one month. In the wild, most butterflieslives are shorter than this because of the dangers provided by predators, disease, and large objects, such as cars. The smallest butterflies may live only a week or so, while a few butterflies, such as Monarchs, Mourning Cloaks and tropical heliconians, can live up to nine months.